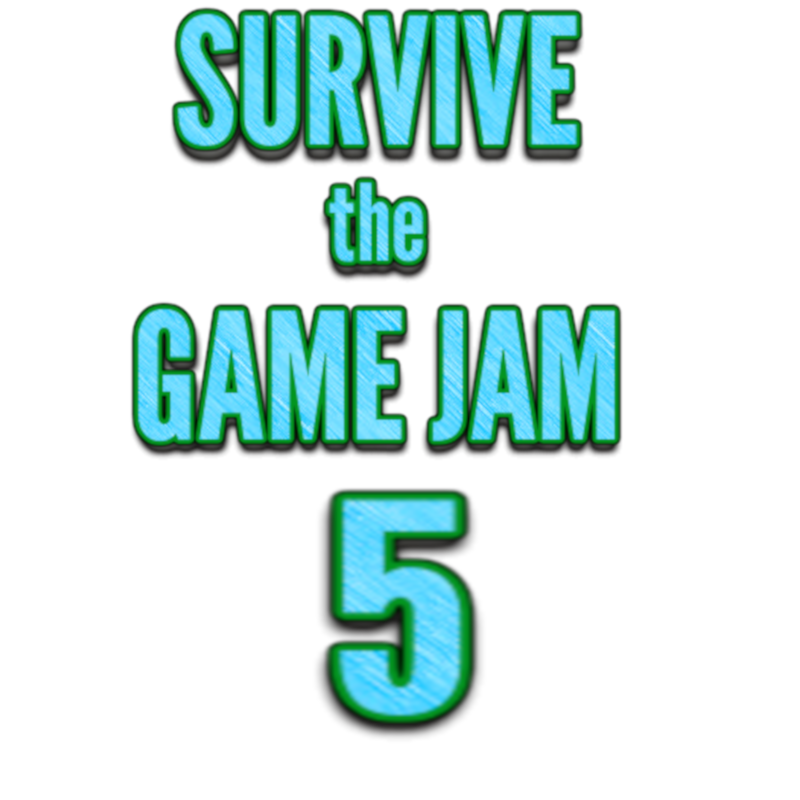 Welcome to Survive the Game Jam 5!!! After over a year, I'm bringing this game jam back! Back when it started I allowed a very large range of games, that just including surviving in some way, but with the return of this game jam I want to take it back to what I had originally intended and make it about creating true survival games, with unique ideas and game mechanics. This means a game where you control a person, or a group of people, and must guide them to survival, preferably having to manage resources such as food, water and ammo. There's a lot that can be done, and a lot of possibility for unique takes on the survival genre. Fitting, for the revival of this game jam, also potentially an interesting idea for a survival game, where your main goal is to not die.